Sokoban is a genre of entertainment games that have been around for a long time. This game was popular with many PC gamers in the 1980s. This is a very intellectual and entertaining game. 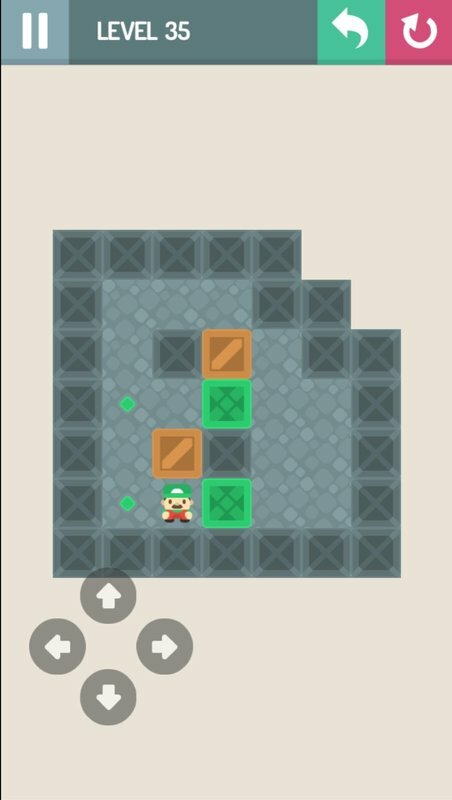 Recently, mappstreet.com has released Sokoban games around the world. This is an improved version of Sokoban for Android that was first released in the 1980s. 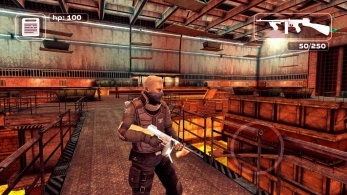 The game promises to bring the most exciting and unique experience for players with its new gameplay. Step into the game; you will be controlling a character. On the screen of the device, there will be wooden boxes appearing at random locations. Your task is to control your character to perform the task of pushing the wooden crate to the designated locations on the map of the game. The game will not give your character the ability to pull the crates and only push. 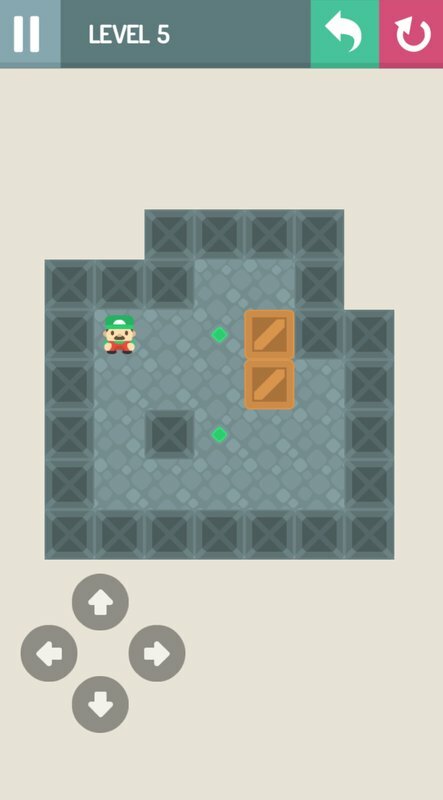 Your character can only move in vertical or horizontal, and you will have to put all the wooden crates to the designated position of the game to complete the difficulty level. 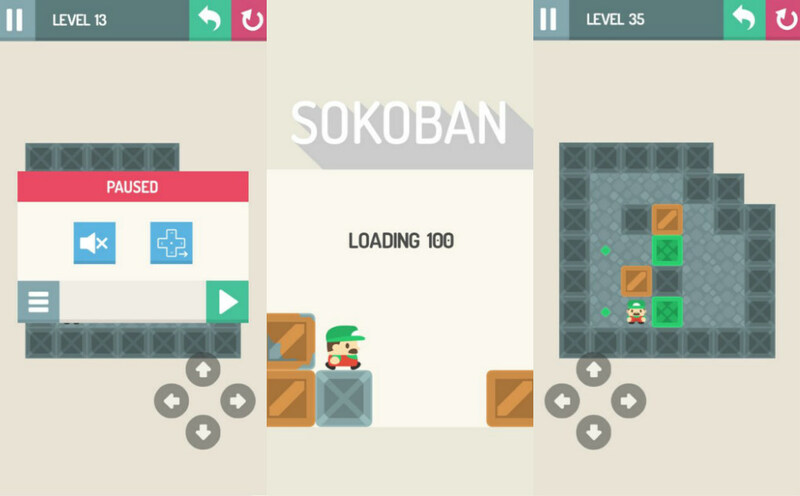 Sokoban APK Download has very simple gameplay, but you will face many challenges in higher difficulty levels. Because of this, the number of crates is increased, and their placement is quite complex. You will have to think a lot and do the best to finish the level. After completing the difficulty level, you will receive the rating coming from the game. Try to reach the highest rated level as three stars come from the game to become the smartest one. You can use the number of stars you collect after completing different difficulty levels to purchase new characters in the game’s store. Certainly, you will feel a lot more excited when you own new characters and participate in the next difficult level to challenge your brain. Sokoban for iOS has a very simple 2D graphic design. This is a game of intellectual training and entertainment, so the manufacturer is not too invested in the graphic design of this game. 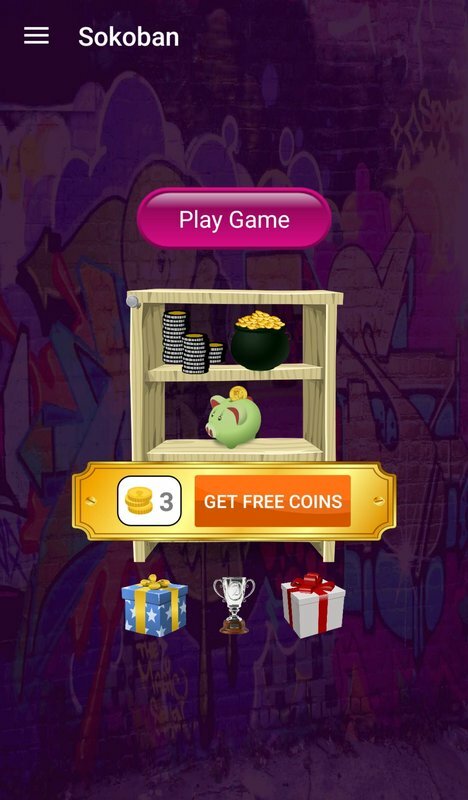 The sound of the game is also very simple so that the player can concentrate and solve the puzzle in the game. 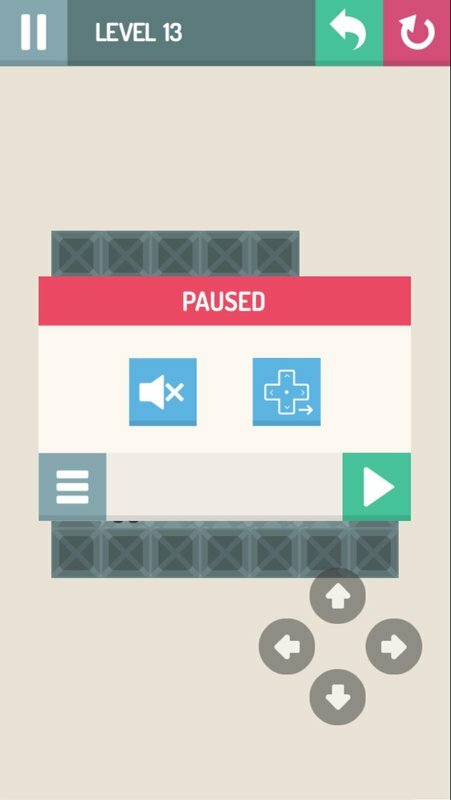 Overall, Sokoban is just a simple brain training and recreation game. 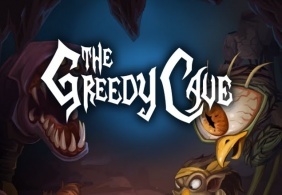 The game is very suitable for those who are looking for entertainment after hours of stressful work or optimizing your time fund during the boring weekend. 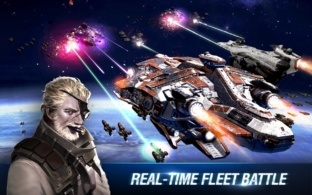 This game is very light, and you can download it easily with the link at the end of the article.